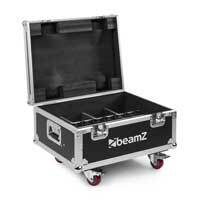 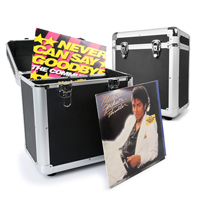 DJ Cases and all the various carry bags, hard cases, fixtures and fittings for the safe transportation of your DJ Equipment and Speakers. 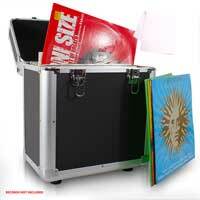 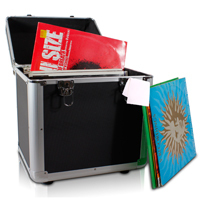 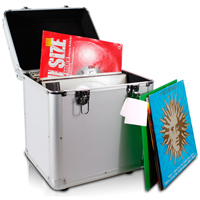 We have CD/Vinyl storage and transport cases for your precious collections from Power Dynamics, and classic style sloping top road cases from Soundlab for your Mixers and MP3 & CD Players. 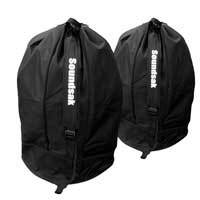 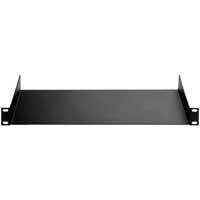 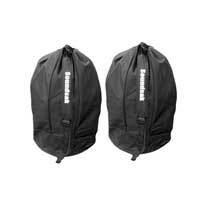 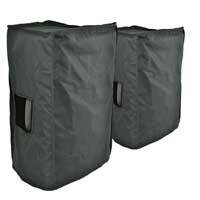 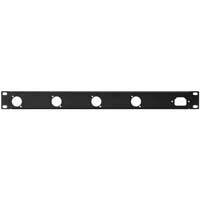 For rack equipment storage and transport we have a large range of cabinets and mounting hardware from Eagle and Monacor, and for protecting your speakers we have our hugely popular Sounsak universal carry bag or the official Speaker Bags for big brands like RCF and Alto, Mackie and Turbosound.